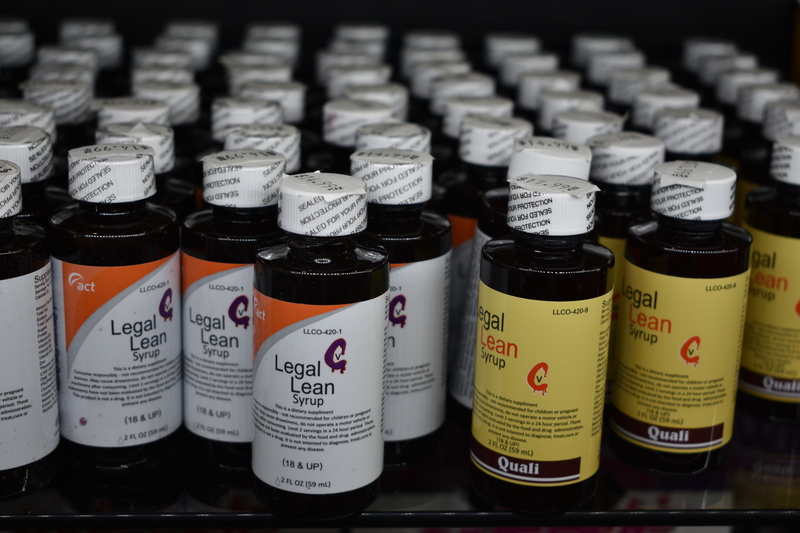 For those who have a preference for the effects of codeine, we have the safest alternatives on the market. 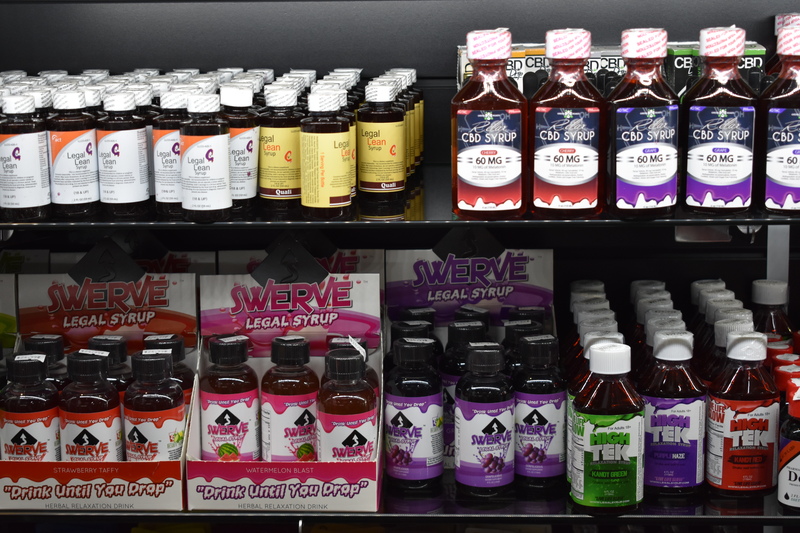 Starting with “Drank” Non-energy Soft Drink in 2008, the legal codeine emulation drinks have been progressively increasing in quality and popularity. 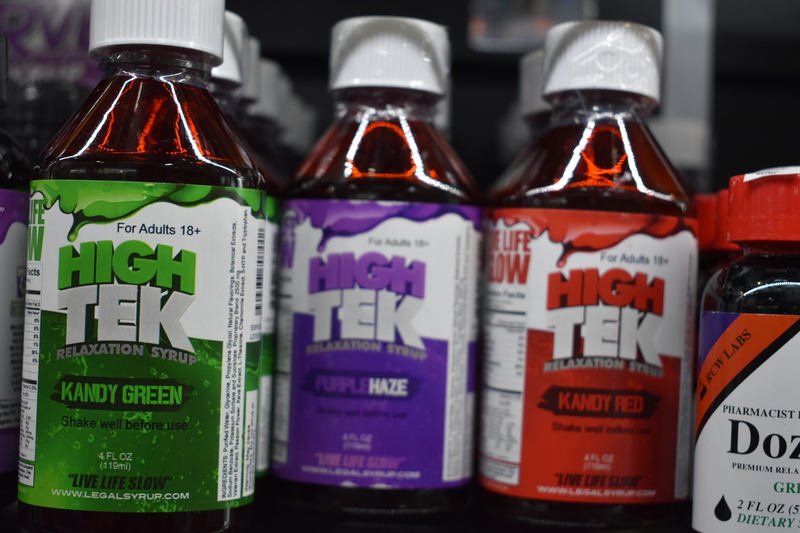 To get all the high without all the negative side effects, come give these dietary supplements a try!